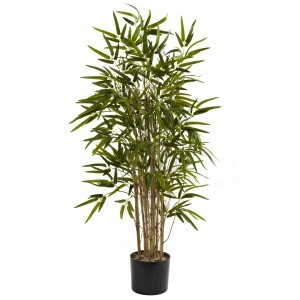 Here’s a Bamboo tree that is sure to delight. 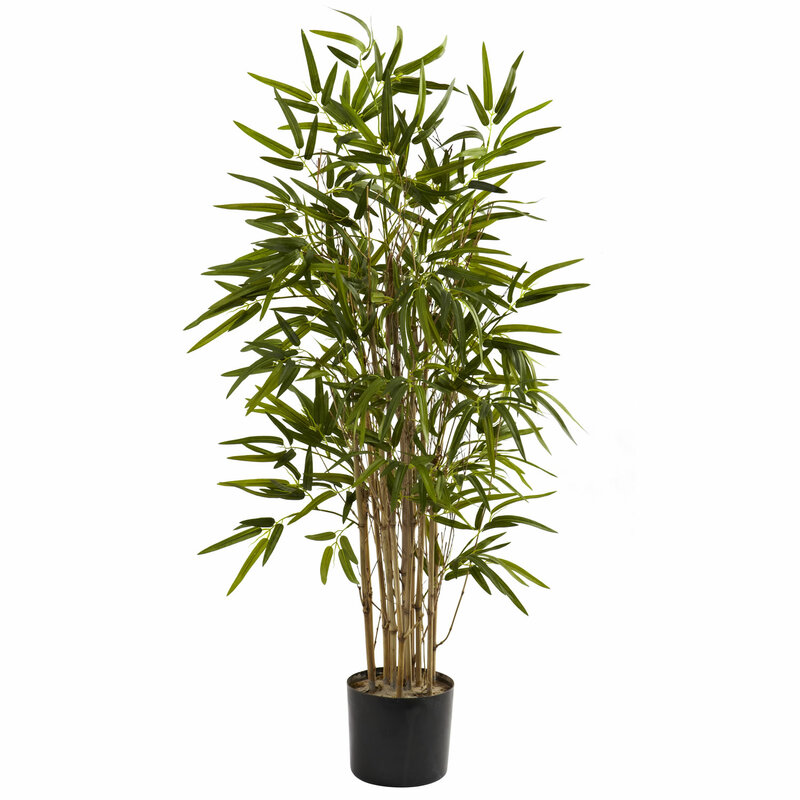 This “Twiggy” Bamboo tree is 42″ high (three and a half feet), with classic bamboo stalks shooting upward. 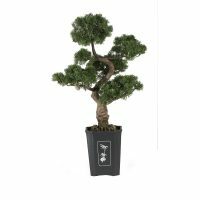 More than 500 leaves then emerge from the chutes, giving this tree a full, healthy look that never needs water or sunlight. 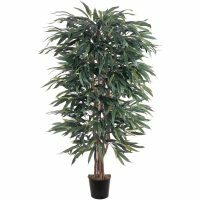 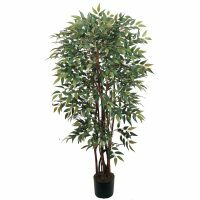 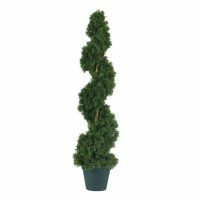 Perfect for both home and office decorating, this exceptional tree also makes a fine gift.